MASSIMO DUTTI launched a new capsule collection inspired in the deepest of winter. The new arrival received the name of Limited Edition Après Ski and it sees the light replete with fascinating proposals designed with the most premium quality materials and prepared to confront the challenging climate changes of the coldest season of the year. 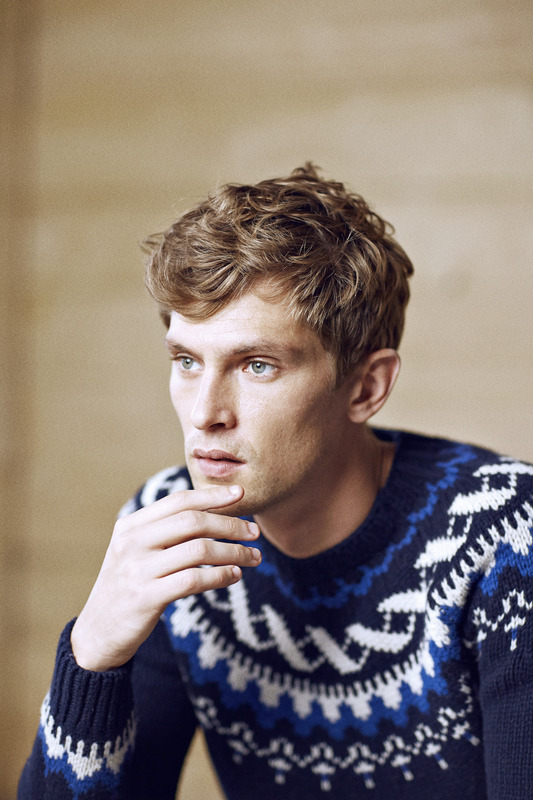 The Après Ski Collection takes its name and inspiration from the style that was born in the decade of the fifties in the Swiss Alps, from its landscapes, its nature and, in short, from the aesthetics reflected graphism, illustration, photography and posters of the time that can be seen at Ski Stations such as Villars, Chesières, Les Diablerets, St.Bernard or St. Moritz. 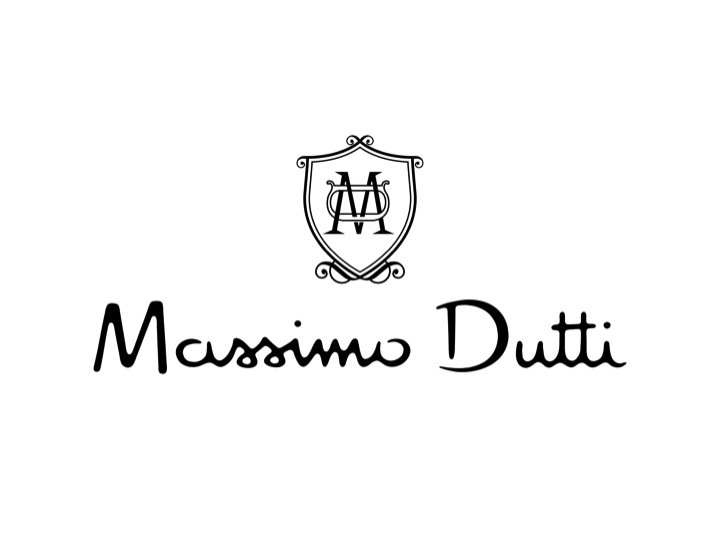 Welcome to a very appealing winter with MASSIMO DUTTI!